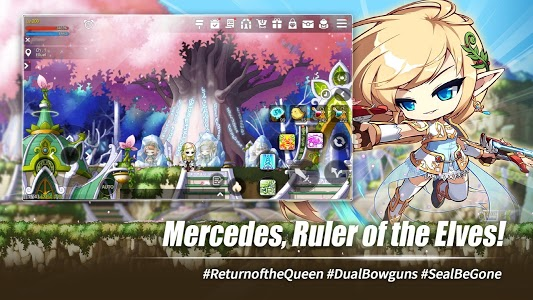 New content! 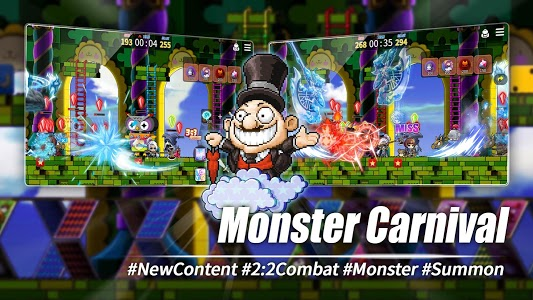 The Monster Carnival update is here! 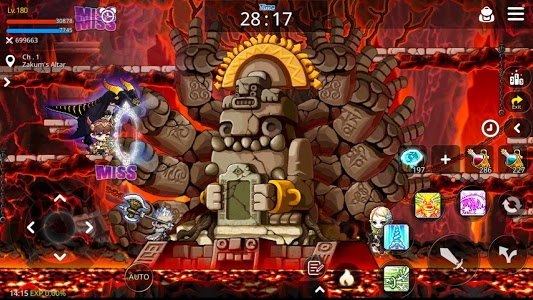 The 3 new Explorers and all Cygnus Knights have been re-balanced! 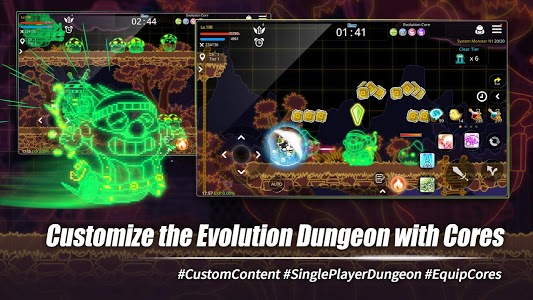 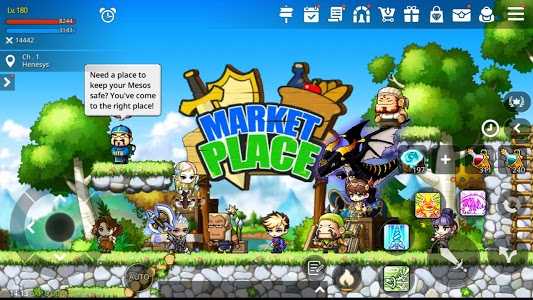 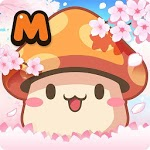 Similar to "MapleStory M - Open World MMORPG"